The oil is obtained from the female cones through the process of steam distillation. The oil has several chemical compounds like oline, asparagine, inositol, humulene, lupulinic acid, lupulin, manganese, lupulon, tannins, valerianic acid, bitter principle, estrogenic substances, PABA, picric acids, flavonoids, vitamin B6 and resin. The plant is a species of flowering plant, belonging to the family of Cannabaceae.  It is native to western Asia, Europe and North America. A perennial, dioecious and herbaceous climbing plant, this plant grows new shoots in early spring. In Germany, the the hops have long been used in the production of beers. 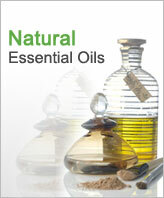 The essential oil has a warm and spicy aroma. It has strong flavor ans soothing effects on the skin. 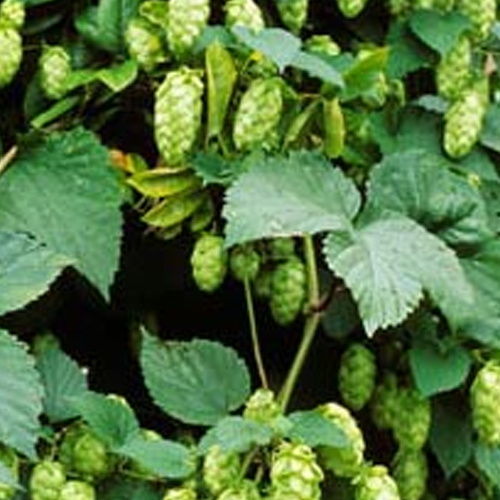 The flowers of hops are best known for their use in brewing beer. In medicinal field, these are known for their sedative actions. Hops plants are dioecious, with separate male and female plants. The use of oil should be avoided in depression. The may cause skin irritation in some cases. We have the support of renowned shipping partners UPS, TNT, DHL, Fedex and EMS for the on- time delivery of oil.